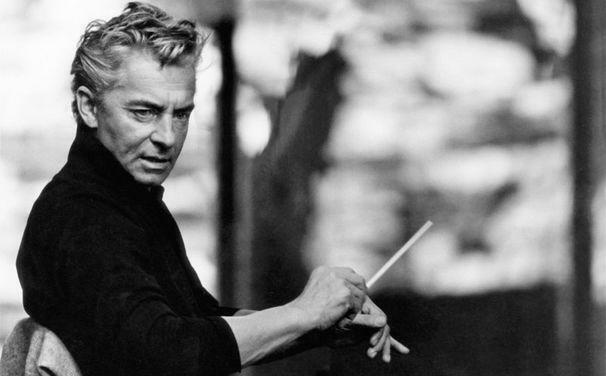 Do you think the German Conductor Herbert Von Karajan was very handsome and masculine? I am turning 18 this year and love classical music sooo much, I have been playing the piano for almost 10 years. Recently, I search up a vid on youtube and something hit me, like a lightning. I saw a conductor, greyish hair, serious looking face and very handsome and stylish. He is not only a conductor but also a piano prodigy. His talent and looks makes me sweat and breathless, I just instantly fell in love with him but I realised that I should not have this feeling towards him because he is old enough to be my great Grandfather (He is 8 years older than Gregory Peck, they even have the same birthday!) but I just can't hold it back, I do really love him even he is dead, I just don't know why but I love men in the past or older guys, they seem to be a lot more mature and good looking (If they know how to slow down age) then guys at my age. 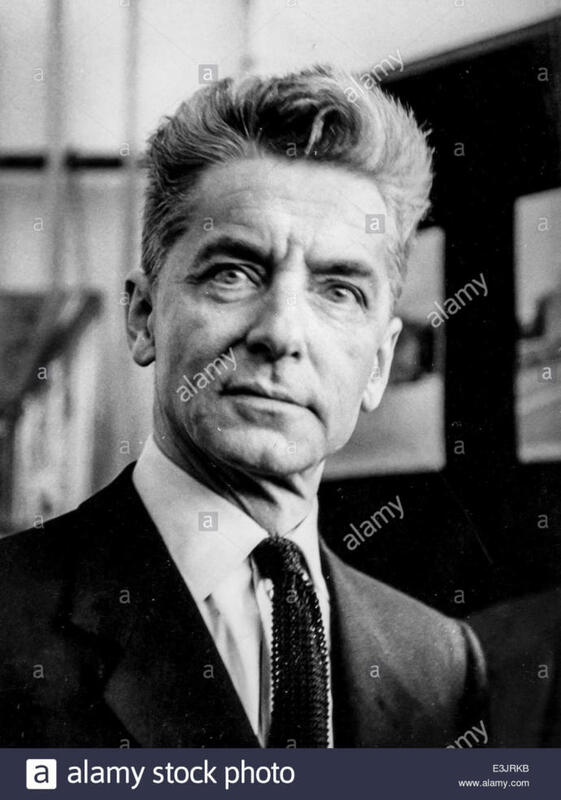 His name is Herbert Von Karajan (1908-1989) I know that not many people know him so I share a vid and some pics of him. What do you think of him and am I wired? Girls, how do you feel about being called a dude? What is something girls do that you absolutely hate or cannot stand? Why do most females automatically assume you're jealous if you don't find people they think are attractive attractive at all? I'm having problems with my boyfriend's ex? What should my partner and I do? Why do women automatically assume a guy is gonna be creepy if he is ugly? yea he looks good even at his age in the photos. I'm sure he was a stunner in his 20s. Give me a call on your 18th birthday and I'll pick you up and take you to my place. Common profile mistakes girls make on Tinder 20 Qualities of a "Real" Woman I was sexually harassed yesterday Women Wake-Up: Harness Your Strengths and Build Something Bigger Than Yourself What It's Really Like to Be an "Ugly Woman"
Home > Girl's Behavior > Do you think the German Conductor Herbert Von Karajan was very handsome and masculine?